It’s never too late to do what is right. That’s good news, although at times it may not seem like it. I’m sure some of you have read Anne Tyler. She’s published twenty novels, several which has been considered for a Pulitzer and one which was awarded the prize. 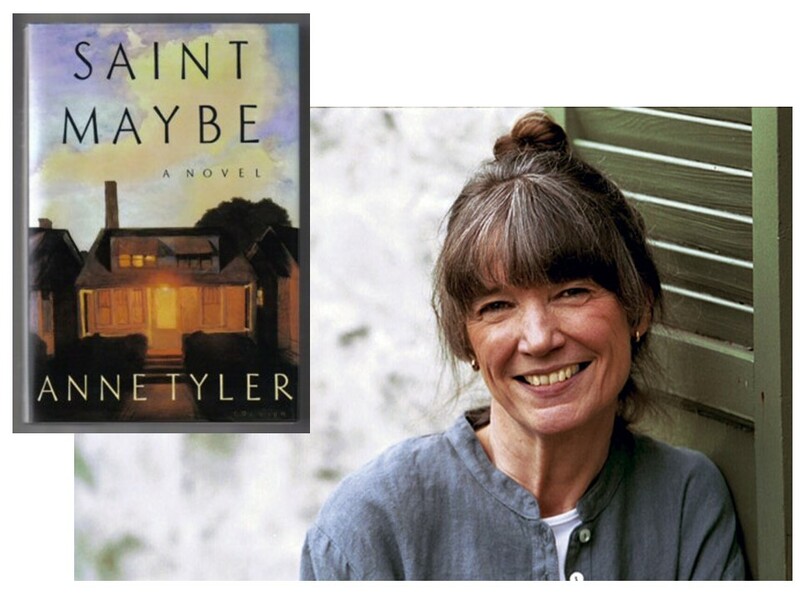 I’m curious if any of you have read her novel, Saint Maybe? It wasn’t considered for the Pulitzer, but a good book, nonetheless. Saint Maybe is the story of Ian Bedloe. At the beginning of the book, he’s a high school student living in the shadows of Danny, his talented older brother. Ian looks up to his Danny and doesn’t know what to make of things when his brother quickly marries a woman with two children. She’s quickly pregnant with a third child, maybe too quickly. In time, Ian begins to have questions about Danny’s wife and one day, when he’s angry and feels he’s been taken advantage of by his sister-in-law, he shares his concerns with his brother. Danny becomes upset, flies out of the house in rage and is killed in an automobile accident. Or was it an accident? He becomes friends with Reverend Emmett, to whom he confesses what he has done. Emmett assures him that he can be forgiven, but that he needs to take care of his brother’s kids. He drops out of school and for the next two decades raises the kids, putting his own life on hold. Tyler’s story is about forgiveness and shows a tension that exists between forgiveness and consequences, penance and doing what is right. Certainly, there is much in the story that smacks of works-righteousness and later in the book, his sister-in-law’s oldest child, a bright but troubled teenager, labels Ian “Saint Maybe.” He certainly saw himself, not working out of gratitude but striving to earn forgiveness… Was he paying the price or accepting the consequences of his sin? Paul, I believe, would disagree with Ian’s feelings that he’s got to carry this burden to the end to be forgiven. Our forgiveness comes through the atoning death of Jesus Christ. 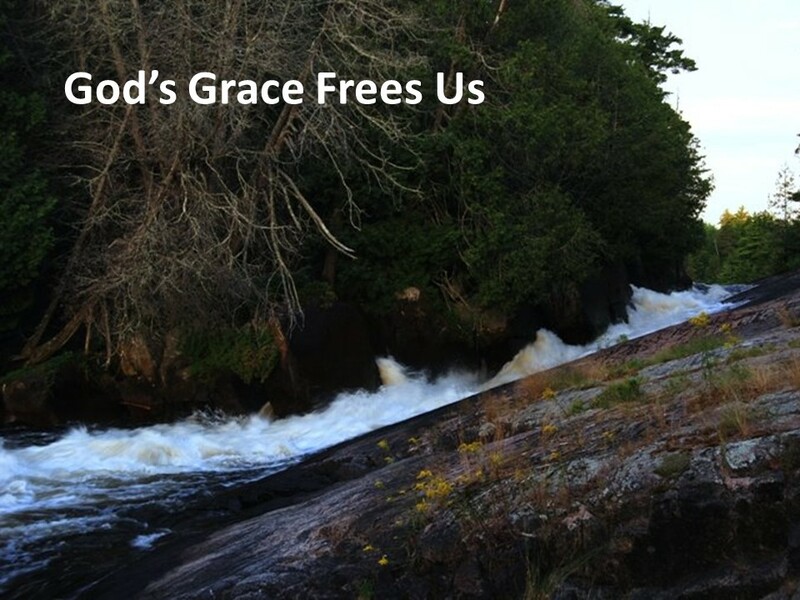 But, the grace God has shown us frees us to live in a new way; it frees us to finally do what is right and good and noble, not because we want to earn our salvation but because our relationship with Christ is all that matters. Although I felt the “Church of the Second Chance” should have helped reassure Ian that he’s loved unconditionally by God, I credit them with helping him, just a kid in his late-teens, care for the three orphaned children. The church stands by Ian, babysitting and helping him bear the burden. And in the book, after years of struggling to raise these children who are not his, you see the fruit of the love they have for each other and their adopted father. Grace, along with love, does abide. 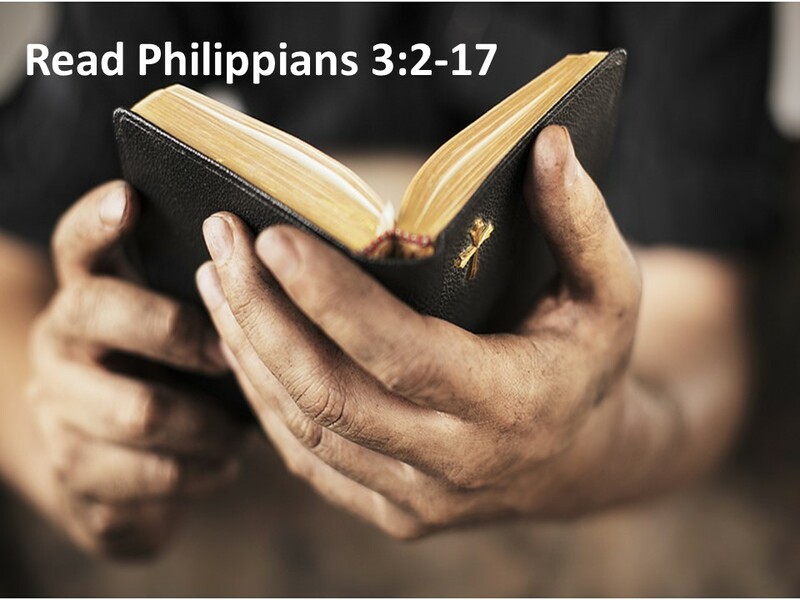 In our Scripture passage for today we get a sense Paul is in a battle with the Jewish Christians who wanted to burden Gentile converts with the Law handed down from Moses. Why else would he begin this section of his letter, in verse 2, with a warning for his readers to beware of dogs, evil workers and those who mutilate the flesh? This is nothing new for Paul. Unfortunately, if you read Paul, he always seems to be commenting on circumcision. It was the big issue of the day for Christians in the Mediterranean region in the first century. Paul has every reason to be proud of who he is and of his background. In our text, we hear Paul cite his resume. It’s impressive, the guy has credentials. But then he turns it around and in verse 7 says he regards it all as loss because of Christ. It wasn’t enough. It could never be enough. 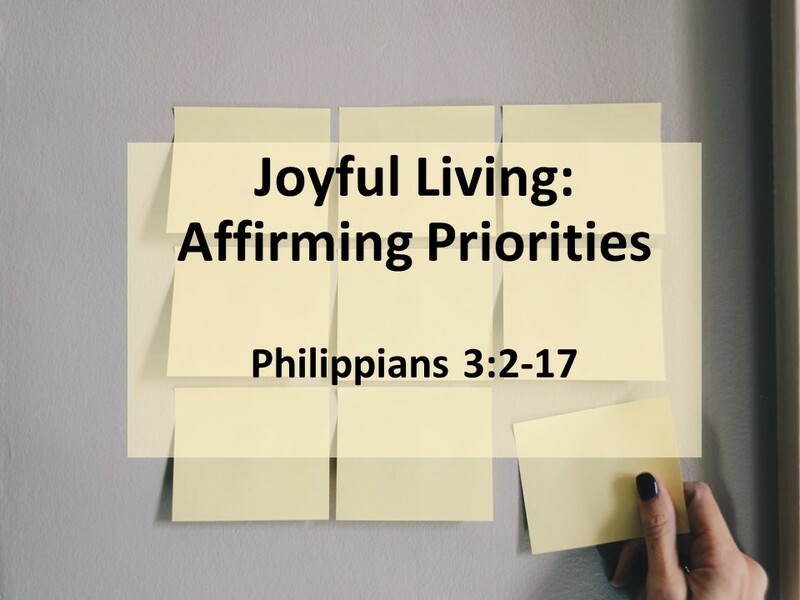 Paul affirms that our priority is to be in Christ. That’s all that matters. He’s running a race focused on Christ. His goal at the end is to be reunited to his Savior. There are three points that I want to make today concerning this passage. 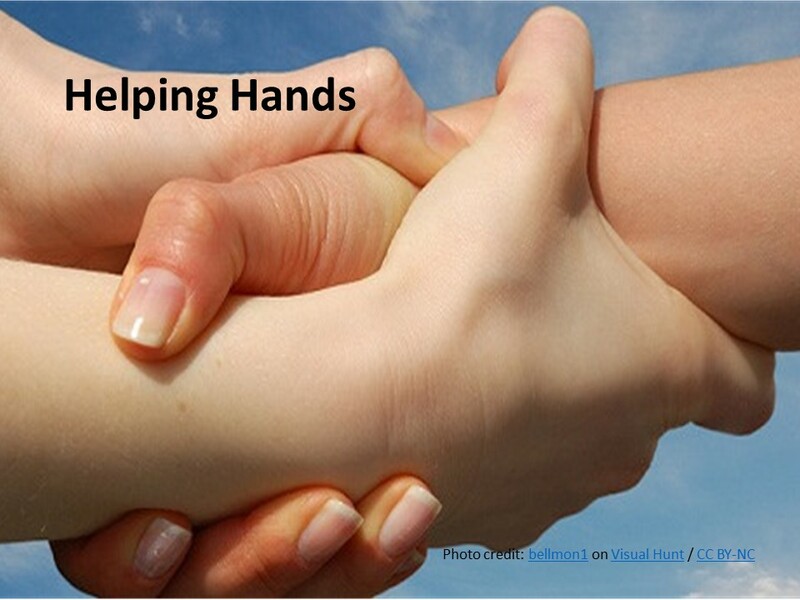 First, consider what Paul uses, from his own life, as an example for others. 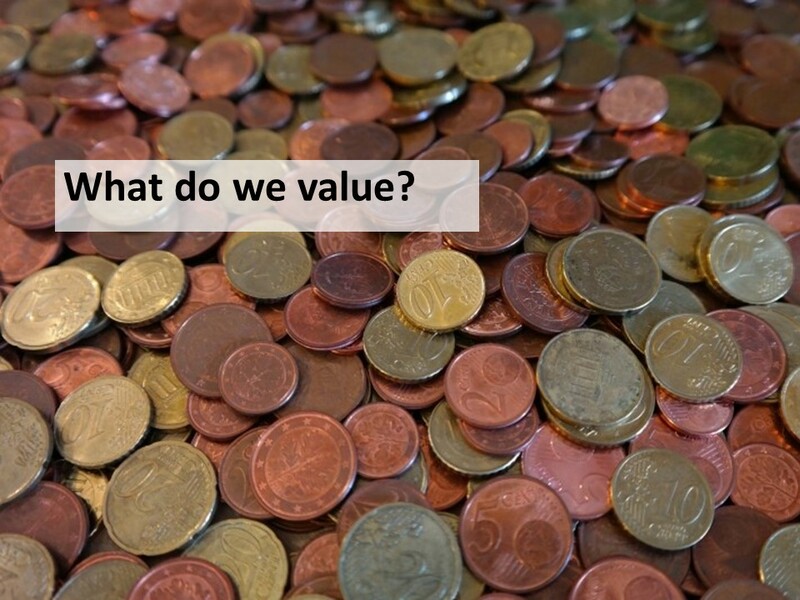 Secondly, what is it that we value? What’s important for our lives? And finally, there’s the good news in this passage. It’s never too late to do what is right. 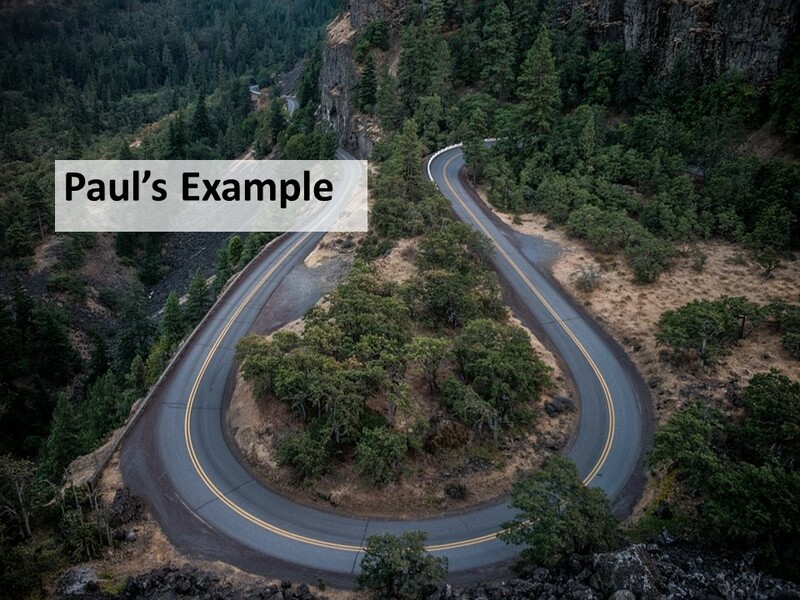 The Apostle Paul had a miraculous conversion on the Damascus road. Paul literally does a one-eighty; he starts out as a persecutor of the church and becomes the church’s greatest missionary. Such a change has set the pattern for what we, as Christians, see as the ideal conversion. But interestingly, Paul doesn’t hold up his conversion as the ideal or even as the norm. It happened only because of the grace of his (and our) Lord Jesus Christ. Instead of talking about his conversion as a model for others, Paul lifts up his struggle to be faithful as the example. 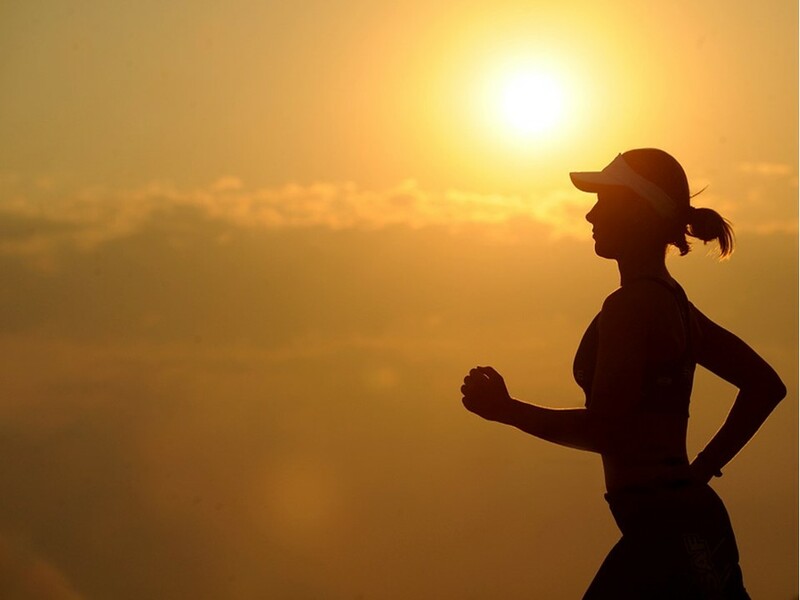 In numerous places, he uses the metaphor of a runner or an athlete to describe the Christian life. 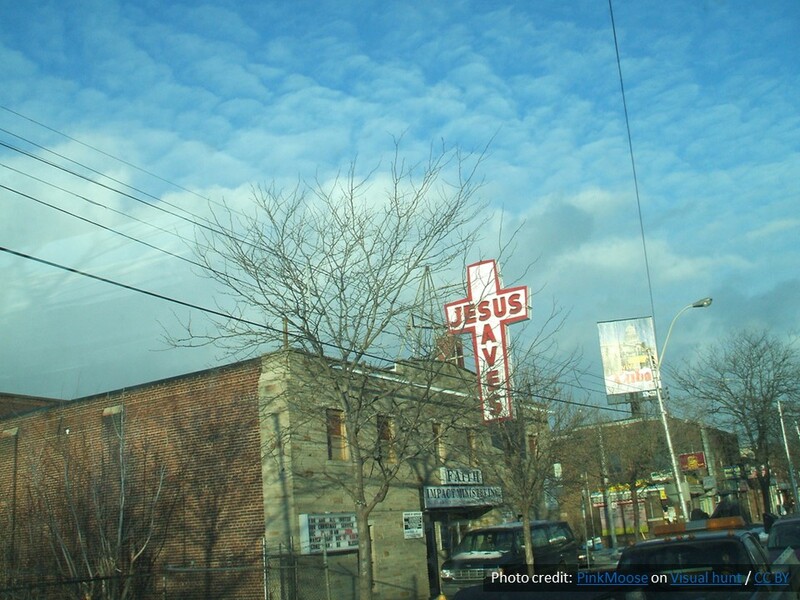 Too often, I think, we see one’s acceptance of Jesus as the goal. If someone can just accept Christ, all is well. I’m not so sure that Paul would agree with this modern way in which we’ve cheapened the faith. Paul saw himself in a long distance race, and the goal line wasn’t going to be reached in this life. Paul experienced grace, but that’s not the goal. Grace isn’t the end, it’s the beginning. Grace helps us prioritize what’s important and redirects our lives. Like Paul, we must continue to run, to hold tight to the faith as a runner in a relay might hold tight to the baton. The goal is to be with Christ, eternally. Paul tells people not to judge him by his past, for his life-long goal is to be faithful to his Savior. Nothing else matters. He’s looking ahead and encourages us to do the same. 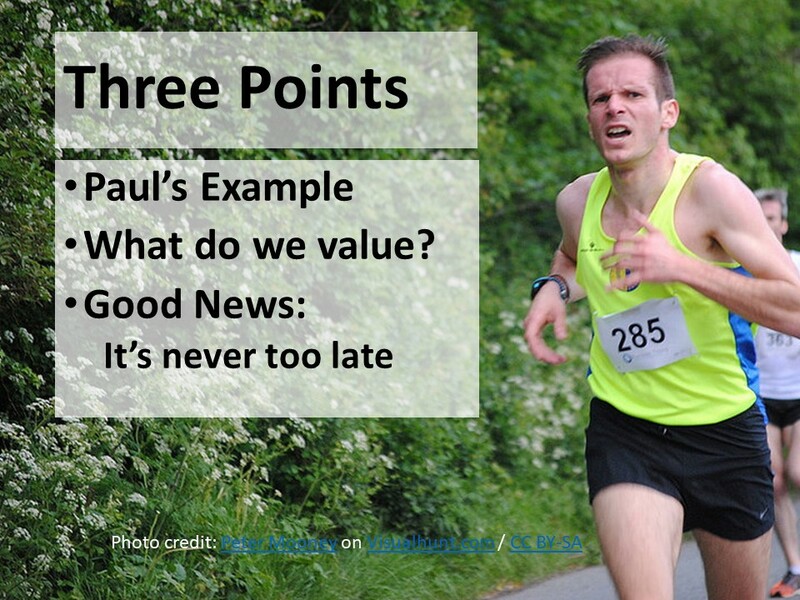 This leads into my second point, “what is it that we value?” What’s important to you? How do you want to be remembered? Paul makes a definite point here. What’s important isn’t the past. His resume is impeccable, and he throws it out the window. “Whatever gains I had, these I have come to regard as loss because of Christ,” he writes in the 7th verse. Our accomplishments pale in comparison to what Christ has done for us. Even if we live a good life, we still have no room to brag and it’s all so trite when we think about the love shown to us. Or maybe there are things in our past that overshadow our accomplishments. Some of us (perhaps many or all of us) are burdened with at least part of our past. We’ve done things and left things undone that we’ve regretted, things may still haunt us. That doesn’t seem to be Paul’s problem. With the exception of his stint as a persecutor of the church, his past is pretty remarkable. I expect for most of us, and I’m including myself, our past is a mixed-bag: some good and some bad and some indifferent. 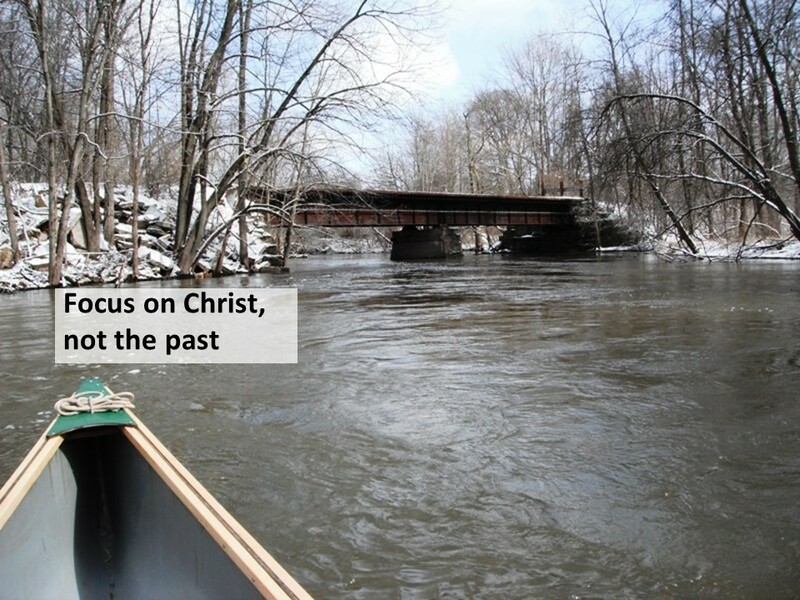 But Paul reminds us we can’t dwell on our past. We’re to start where we are and make our way forward. This leads into my third point. The past is water under the bridge. We’re now on a new journey with Christ and we need to focus on him. The good news, as I said at the beginning, is that it’s never too late to do what is right, to change our direction, to find the peace that comes from knowing and accepting God’s grace and love. 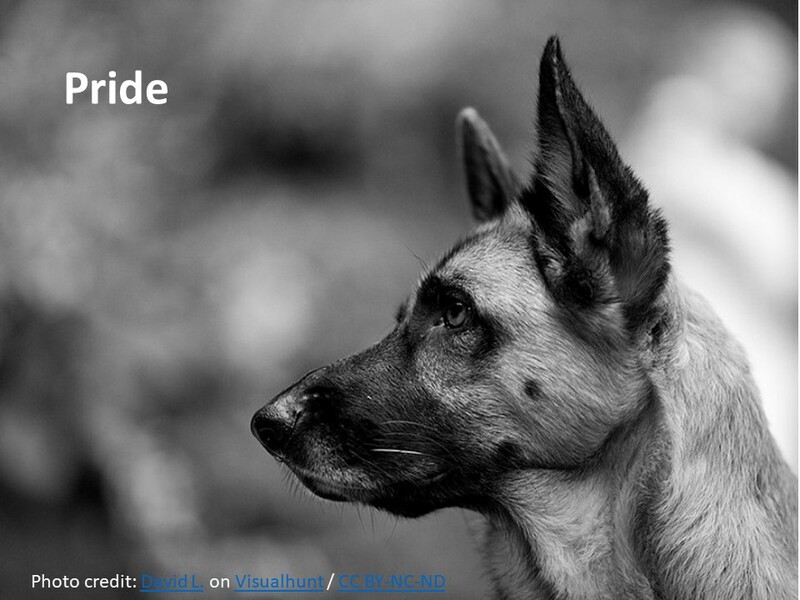 Paul wasn’t ashamed of his past; there was much in his past of which he could be proud. Instead, he knew it didn’t matter. What was important is what Jesus had done for him and how he responds. The same is true for us—as individuals, as a congregation, as a community, as a nation and even as the collective citizens of the globe. If we spend too much time dwelling on the past—on the good we’ve done, the bad we’ve done or that which we left undone—we’ll miss out on what we can be doing now. How do we respond to God’s love in Jesus Christ? How do we live “In Christ?” That is what’s important. Almighty God, Father of our Lord Jesus Christ, we bow before you giving thanks for your grace and asking for you to help us run this race with Christ as our goal. May we live in Christ and in your good time die in Christ that we might be in Christ in your presence eternally. Amen. See Romans 2:25-29, 3:1, 4:11; 1 Corinthians 7:18-19; Galatians 2:12, 5:6, 5:11, 6:15; Ephesians 2:11; Colossians 2:11, 4:11; Titus 1:10. See Fred B. Craddock, Philippians: Interpretations: A Bible Commentary for Teaching and Preaching (Atlanta: John Knox, 1984), 55. See 1 Corinthians 9:24 & 9:26, and Galatians 2:2 and 5:7. The writer of Hebrews also uses the runner as a metaphor: Hebrews 12:1. Dinner at the Homesick Restaurant, The Accidental Tourist and Breathing Lessons have all be nominated for the Pulitzer Prize in Fiction. Breathing Lessons was awarded the prize. Published by Knopf in 1991. 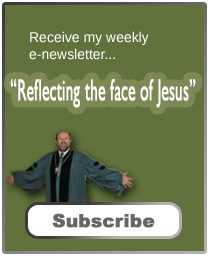 I have used “Dwelling with Philippians, Reformed Worship #100 as a starting point for these sermons on Philippi.